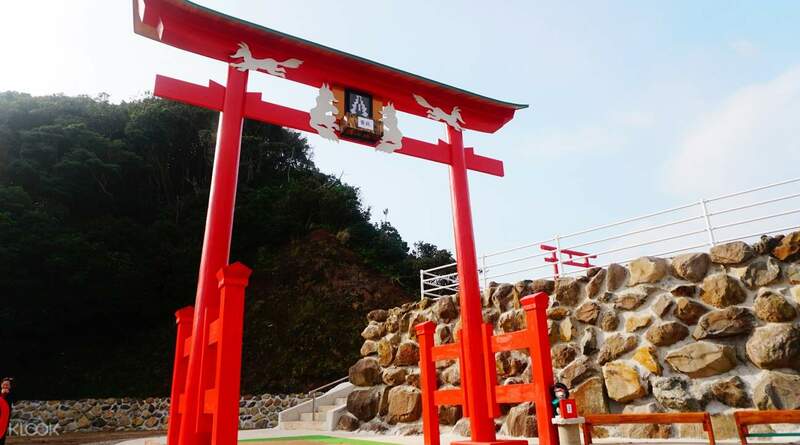 Explore the oceans and coasts of Japan with this sightseeing day trip from Hiroshima! Simply meet up with your conductor and fellow tourists at Hotel Granvia Hiroshima, hop on the bus, and off you go! The long ride ahead stops over at Kitaura Kaido Hohoku Roadside Station (which has been gaining popularity among trevelers these days) for lunch at your own expenses. 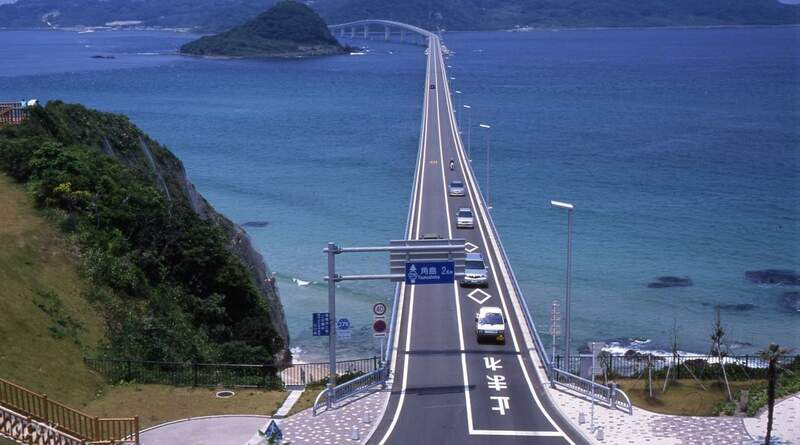 Afterward, you'll finally be driving through Tsunoshima Bridge, known as Tsunoshima Ohashi locally, Japan's longest toll-free bridge which is located in the middle of the sea - perfect for a picturesque drive and stunning sceneries! 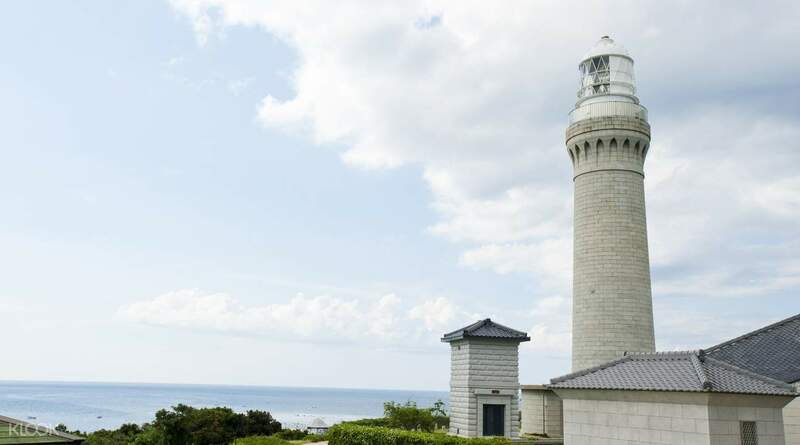 You also get to roam through the Tsunoshima Lighthouse Park, featuring its famous landmark in the area. 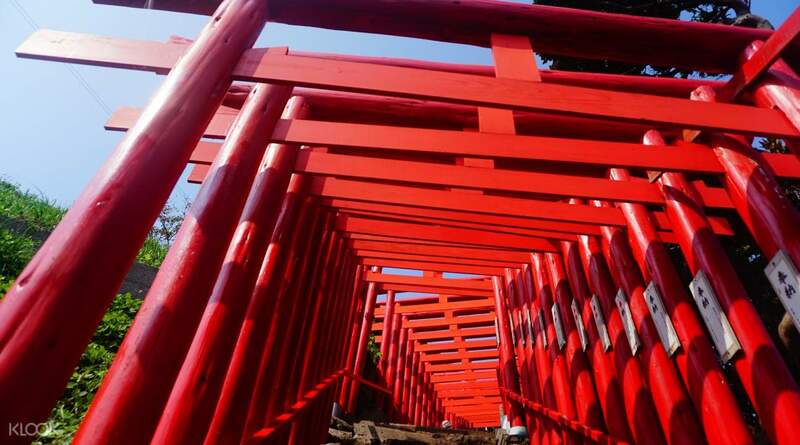 The final stop is the famous Motonosumi Inari Shrine, a long row of bright red gates (or torii) found on a cliff overlooking the ocean. It shows a magnificent contrast between land and sea. This day trip from Hiroshima definitely has some views no one can miss! the tour was cancelled but klook didn't inform us. we showed up at the meet up location and waited for an hour but nobody turned up. the tour was cancelled but klook didn't inform us. we showed up at the meet up location and waited for an hour but nobody turned up.